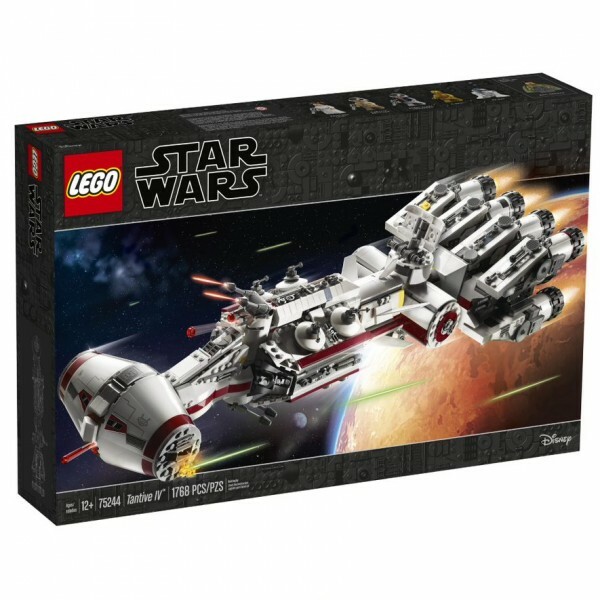 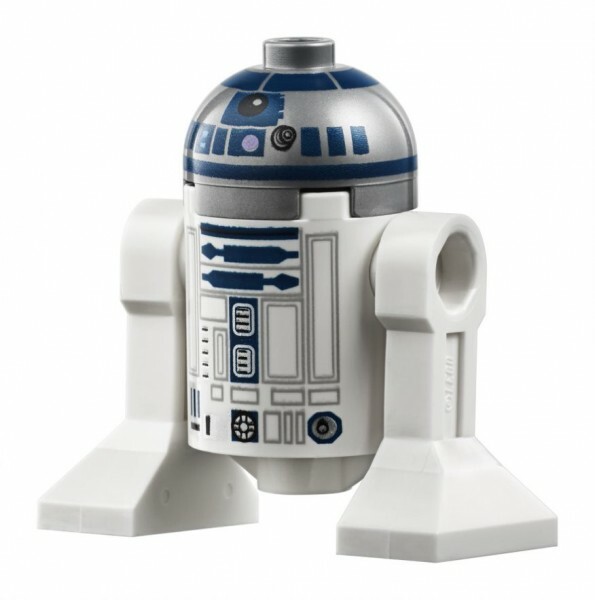 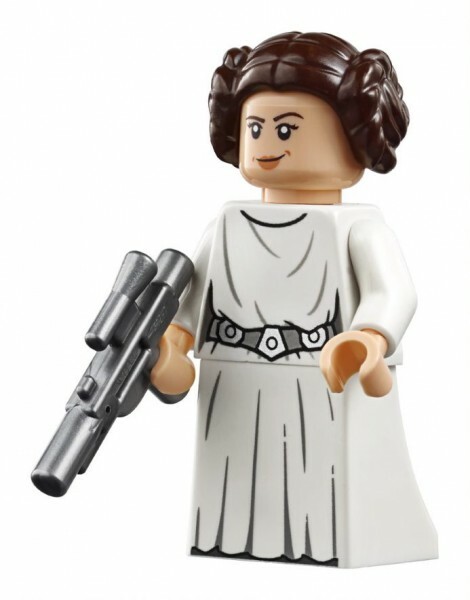 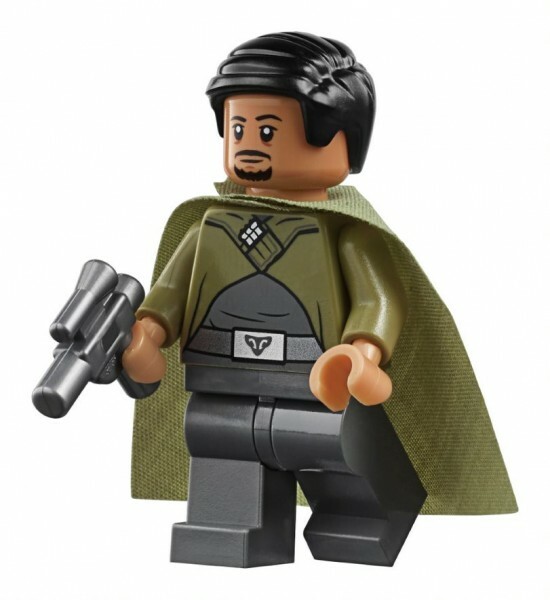 Lego is celebrating 20 years of making Star Wars sets with a unique line of product based on Star Wars: A New Hope. 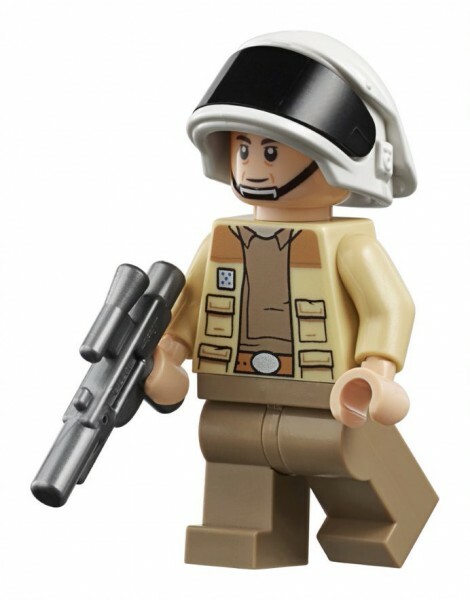 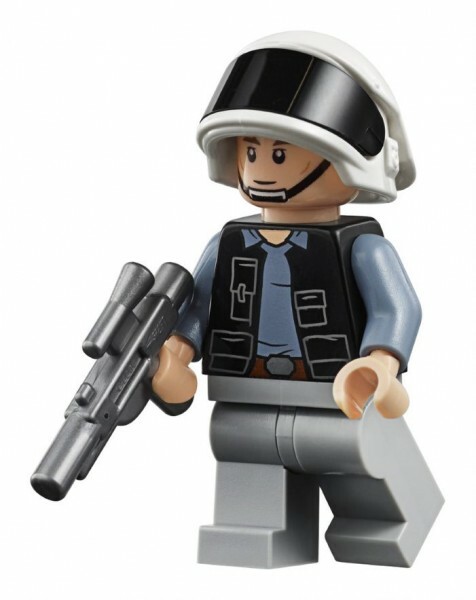 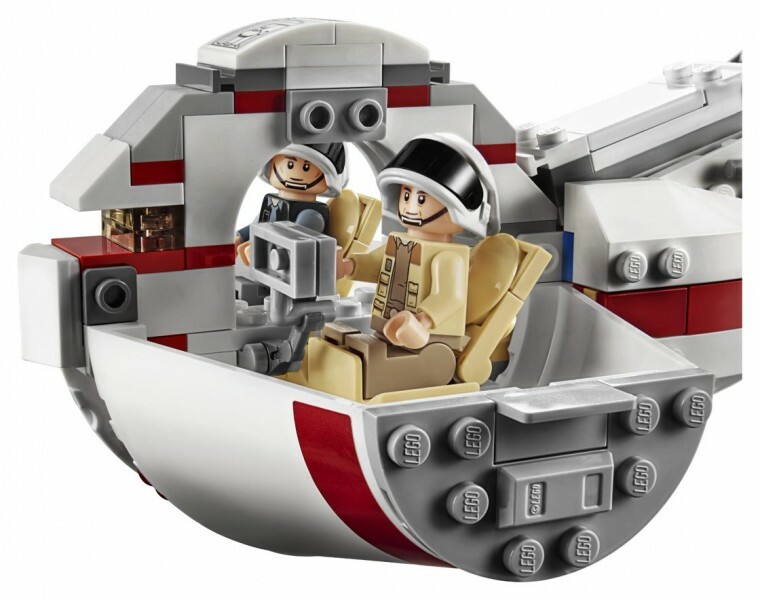 This commemorative line received an unexpected edition at Star Wars Celebration: the Tantive IV, a 1,768-piece set that comes with five minifigures. 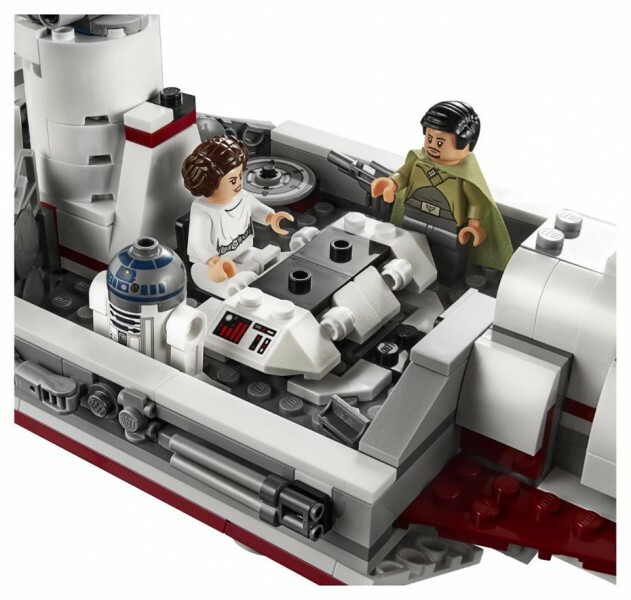 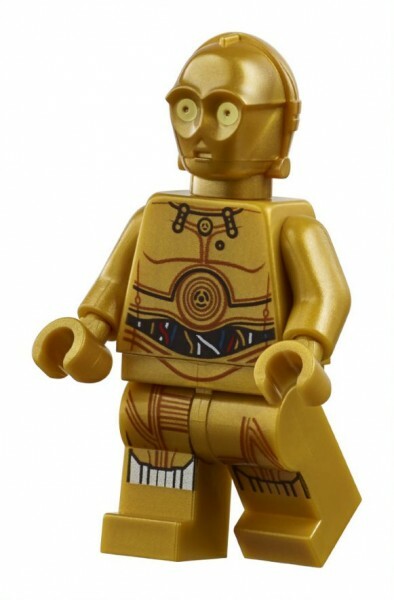 Lego says it will hit retail stands on May 3 for roughly $200.